The term exotic fish is used to refer to that kind of fish that is not native or belonging to the nature where it lives. It is a kind of fish that has been introduced to an area by human from a different part of the world to a place where it did not exist originally. Exotic fish species usually appear due to human activity or actions in a given area or ecosystem. There are usually various species of exotic fish that aquarists can choose from to decorate their tanks. These fish species come in a variety of colors with some of them exhibiting sparkling or bright colors. There are lots of aquarium fish species that a beginner aquarist or advanced hobbyist can choose from. Just as discussed above, there lots of species of fish that are exotic that can easily be captured in the wild and taken to be kept in aquariums. 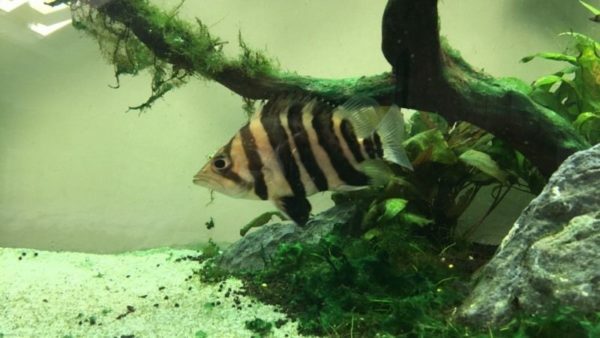 In this list, we are going to discuss just the 4 most exotic fresh water fishes that can easily be reared in aquariums without much ado. This fish look excellently elegant and is a favorite amongst some experienced hobbyists. It is a native of Thailand and Indonesia waters where it was captured in the wild. They have got patterned bodies featuring large black stripes that make them be referred to as Tiger fish. This fish can grow to impressive large bodies sometimes as large as 65cm. This therefore means that an aquarist will need to have a large aquarium that will enable the fish to live to the fullest. 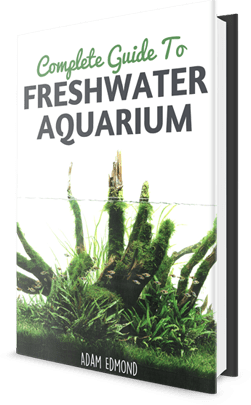 For better results, the aquarist needs to copy the natural conditions that are favorable for the fish and take them to the tank. Putting as much plants in the aquarium as possible will really do the fish much justice because it likes to hide when trying to keep safe from possible predators. The Datnoids are also avid hunters but they can be kept in the same tank with other docile freshwater animals. The Datnoids will feed on live food because they are carnivorous but you can as well give pellets and frozen food to them. Dsicus fish are members of the Cichlids fish family that are native to the Amazon especially the Amazon River Basin area. They come in bright colors that make them appear beautiful and elegant when in glass aquariums. Their shapes are circular with impressive patterns and markings on their bodies. This species of fish come in various exotic colors that make them a great delight for many aquarium enthusiasts. In the past 4 or 5 decades though, the fish has earned a reputation of only being kept by elite hobbyists. However, there is nothing so difficult even for the not so experienced aquarist to try his/her lack in keeping the Discus. 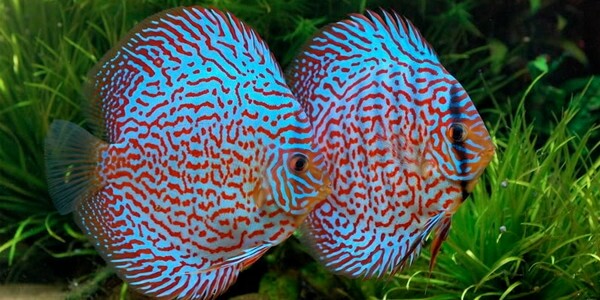 Popular Discus varieties include the turquoise, red, and blue. The fish can grow fairly large and in some cases grow as large as eight to ten inches when they fully matured. They easily get used to their owners and will develop relationships with their keepers so that they can even greet them when they see them. 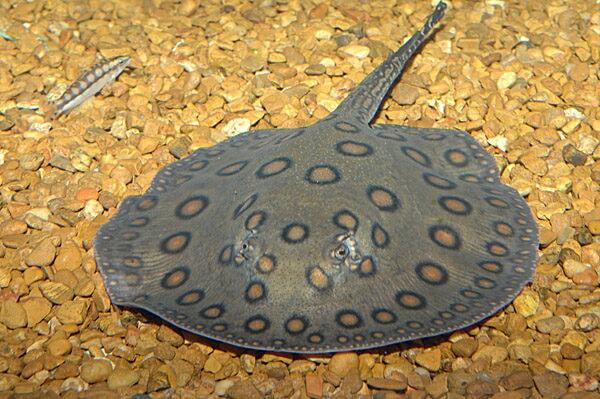 The fresh water sting ray is also another exotic fish that is a native to the Amazon River Basin. They are usually docile and peaceful in nature but are omnivorous feeding on live insects that come along while in the wild. The fish like to hide in dark spots usually on the bottom of the River bed so it would be nice if you could provide hiding places in the tank. In order to keep sting rays successfully in aquarium you need to have a large tank because the fish can really grow big when mature. There are species of the fish that have been known to grow as large as one meter and therefore will need to have sufficient space in an aquarium. It is also important to note that there certain sting ray species that have venomous tails that could harm you! At the bottom part of the tank should be sand and also put enough plants and stones that they can use as hiding spots. It is also best to ascertain the size that the sting ray will have when mature before you start keeping one in your aquarium. If you have plans to keep other mates in the same tank with the fish, please ensure that they are larger than the sting ray itself. Also keep mates who are docile and will not get aggressive easily. The Arowana are also fresh water fish species that are native to the South America region particularly the Amazon River Basin. They can grow generously big with some in the world growing as big as forty eight inches. When in captivity they can grow to at least thirty inches large. For you to keep the fish better in an aquarium you will need to have a large tank that can hold perfectly well. A tank that is 4ft by 4ft can do, but a larger tank may even be better for this job. 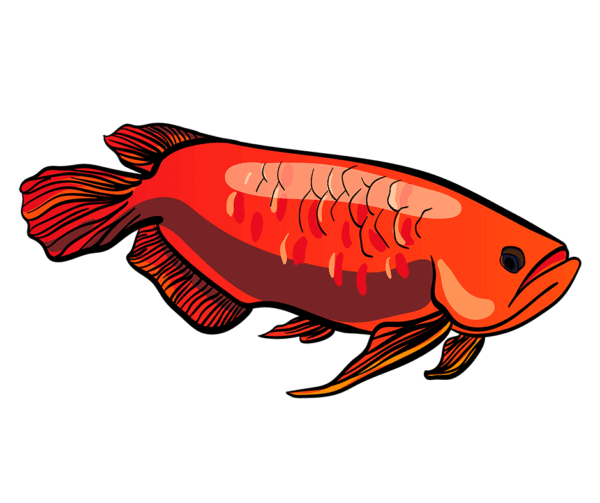 Arowana are carnivorous in nature and will feed on live fish, crabs, shrimps, bugs and other small water animals. In the aquarium, frozen food and pellets can also be fed to the fish although it may be best to provide them live food. The task of keeping fish is rife with challenges and beginners ought to learn tricks from experienced professionals who can give guidance. Some of the exotic fish noted above are usually not easy to rear in captive enclosures. Aquarists however need to be very careful with the tank water and ensure that they perform the necessary tests to ascertain things like pH, acidity and hardness. There are some fish species that will easily die if proper care is not administered to them. To avoid the possibility of losing your aquarium fish due to negligence and ineptness, ensure that you follow the laid down rules well.